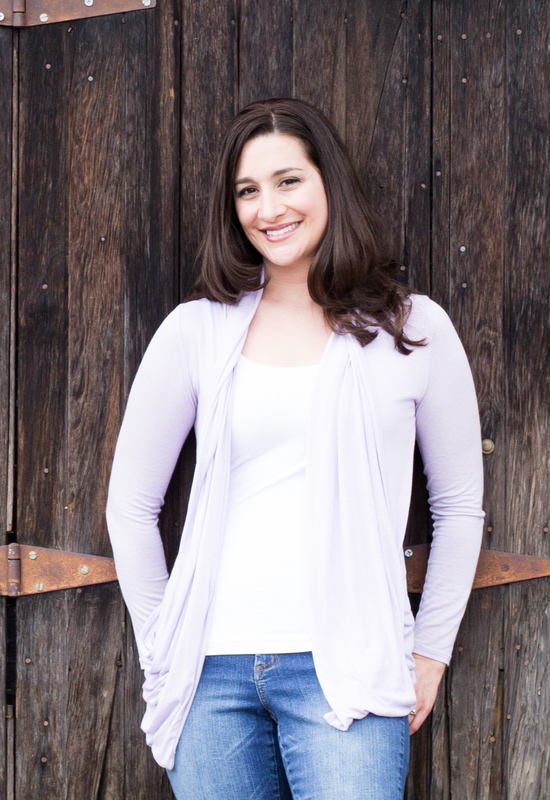 Interview with Colorado Author Lindsay Eland! Welcome back to the Colorado is for Writers interview series! Every other Tuesday, I talk to different Colorado-based authors about their work and their connections to this beautiful state. 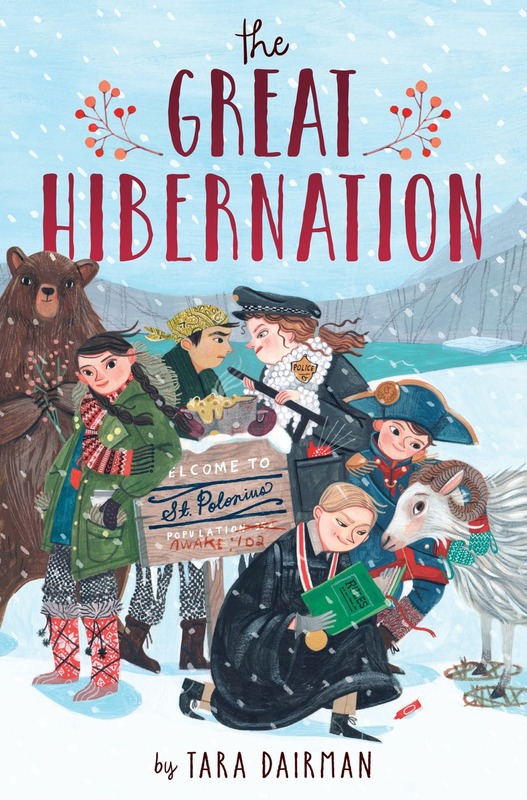 Today, I am thrilled to welcome middle-grade author–and the Assistant Regional Advisor for the Rocky Mountain chapter of SCBWI—Lindsay Eland! I am a Colorado transplant. I grew up in Pennsylvania–Pittsburgh, Punxsutawney (yep, with good old Punxsutawney Phil), and State College—then moved out to tornado country for college…cue music for Oklahoma! That’s where I met my husband. We got hitched and had two of our four kiddos there as well. But we knew we weren’t “home” yet because the words “small town” and “mountains” were always written on both of our hearts. So just one month after our second was born, we moved up to Breckenridge, Colorado where we found home sweet home and had our other two kids. We’ve been here for the past eleven years and have no desire to go anywhere else. I write heartwarming, humorous middle grade novels for readers ages 9 to 99. My first book, Scones and Sensibility, was released by Egmont USA in 2009 and is about an overly romantic and overly dramatic girl who sets to matchmaking in her small beach town with disastrous and hilarious results. My second book, A Summer of Sundays, which released this past July, is about an 11-year-old girl named Sunday Fowler who feels left out and forgotten in her large family and so spends her summer trying to make her mark. It’s a story that celebrates family, books, friendship, honesty, and finding your place in a crowded world—something that we all long for. As to something new, I always have a work-in-progress in my back pocket…so stay tuned! Gorgeous! We live at the base of Baldy Mountain, so my view is snow-capped mountains in the winter, electric-yellow aspen trees in the fall, messy mud in the spring, and wild flowers in the summer. It’s paradise. Colorado is a playground for the senses with inspiration staring at you everywhere you turn. There is also an amazing group of supportive writers and it is a place where people appreciate and celebrate creativity, beauty, words, and art. Can’t get any better than that! Fellow writers: Does the view from your favorite writing spot change with the seasons like Lindsay’s does? If so, which seasonal view is your favorite? Share in the comments! Thank you to everyone who commented last week and helped spread the word about Jenny Goebel‘s fabulous debut novel, GRAVE IMAGES. It will hit the shelves in a couple of short weeks! 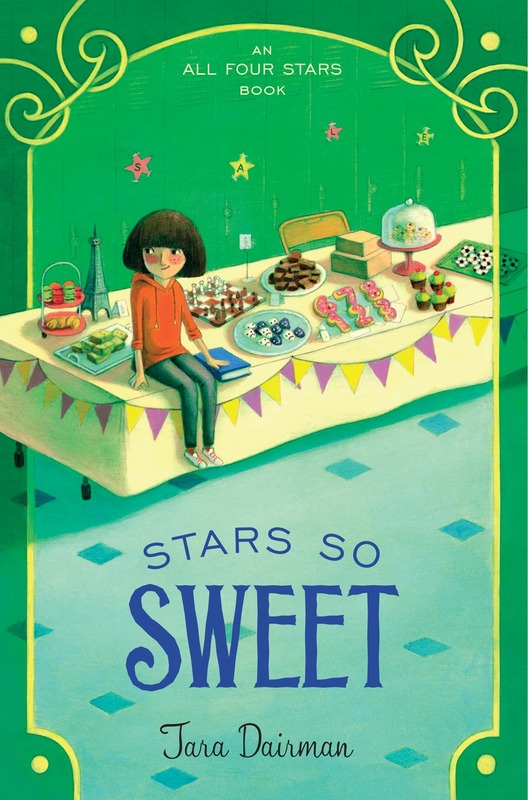 For those who didn’t win, you might want to add it to to your to-read list, preorder it, or, best yet, hit Jenny’s launch party at the Tattered Cover in Denver! 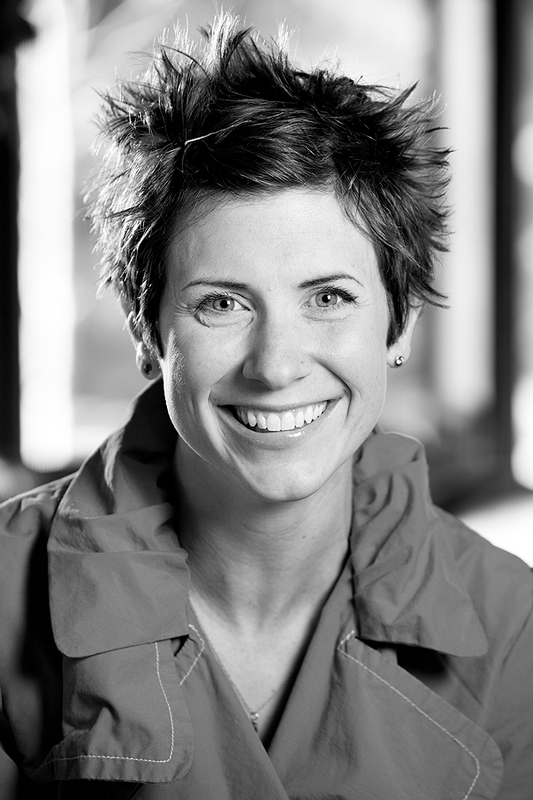 Colorado is for Writers will be back next Tuesday with an interview of Lindsay Eland–stay tuned! Interview with Colorado author Jenny Goebel (and giveaway)! Welcome back to the Colorado is for Writers interview series! Every other Tuesday, I talk to different Colorado-based authors about their work and their connections to this beautiful state. Today, I am thrilled to welcome my friend and critique partner Jenny Goebel! Jenny’s debut middle-grade novel, GRAVE IMAGES, will be published this month, and it’s a moving, somewhat creepy, and overall fantastically-written book. You can read an excerpt on Jenny’s website here. And if you are in the Denver area, you can hit the GRAVE IMAGES launch party at the Tattered Cover on Colfax on October 26! Giveaway alert: Jenny has kindly offered to give a signed ARC (Advance Reading Copy) of GRAVE IMAGES to one lucky reader of this blog! See the end of the post for details. Let’s get to know Jenny! First things first: Colorado native or transplant? Native. And I have some of the deepest roots you could ever hope to find. My great, great grandparents settled here back before Colorado was even a state, and every generation since has wisely decided to stick around. What can say, Colorado is an awesome place to live! Tell us a bit about your book(s), published and/or in progress! Scholastic is publishing my middle grade debut, GRAVE IMAGES, this November. It’s creepy, it’s soulful, and hopefully, all in all, horrific fun. The story is about a monument maker’s daughter whose family hires a drifter to etch headstone portraits. When she discovers that the drifter is etching portraits of people before they pass away, she has to decipher whether he’s merely predicting the deaths or, worse, actually causing them. I have worked as a monument engraver myself, but, rest assured, this book is in no way autobiographical. 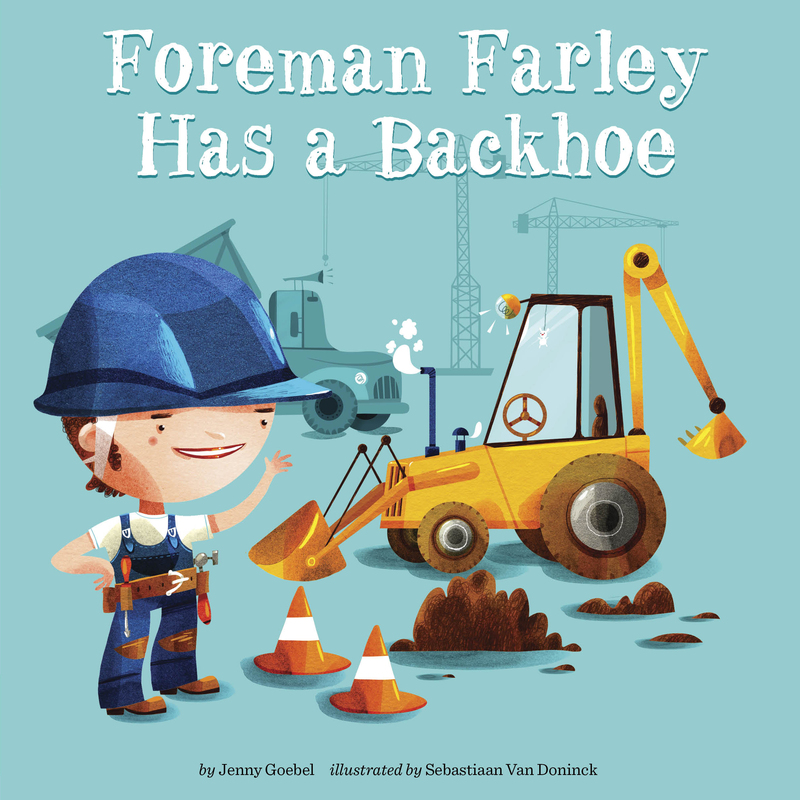 My first picture book, Foreman Farley has a Backhoe, is being published by Grosset & Dunlap next summer (2014). Farley is a construction foreman who builds a schoolhouse using an assortment of heavy machinery. The text is written to the tune of Old MacDonald has a Farm, and Grosset & Dunlap has also contracted me to write two more picture books with release dates to be announced. What’s the view like from your favorite writing space? Well, the view from my usual writing space is a long way from spectacular. I share a home office with my husband, and it faces the neighbor’s house—so, yeah, nothing but drab, gray siding. 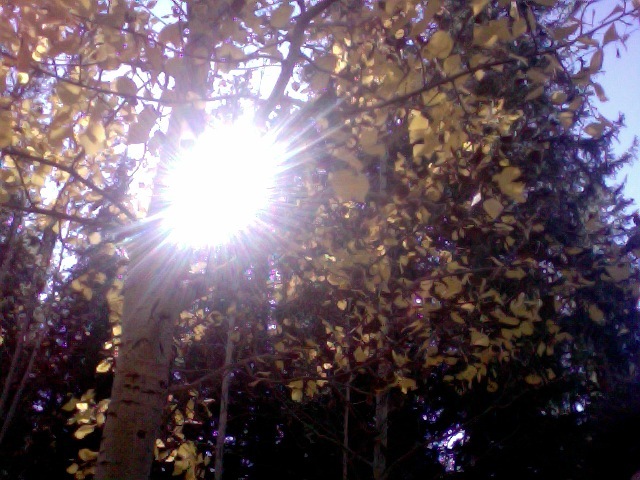 However, I am very fortunate to be able to sneak away to write at my parents’ cabin in Grand County every now and then. That view is something else entirely! 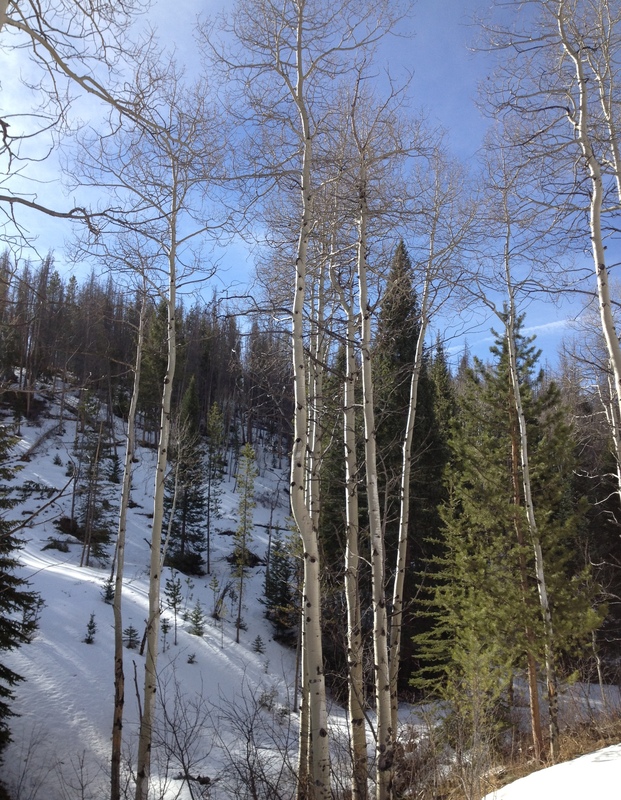 Aspen and pine trees, and wildflowers in the summer, and if I’m very lucky, an occasional deer passing by. When I don’t get lost staring out the window at the breathtaking scenery, I’m far more productive than I am at home—thanks in large part to one minute detail: no Internet connection. What’s the best thing about being a writer in Colorado? Oh, it’s far too difficult to narrow it down to just one thing. The people, the history, the wildlife, the nature, the art and culture— there is no shortage of things that give life to creativity here. I’d say that Colorado is the opposite of suffocating for a writer. And one of the most nourishing facets has to be the writing community. 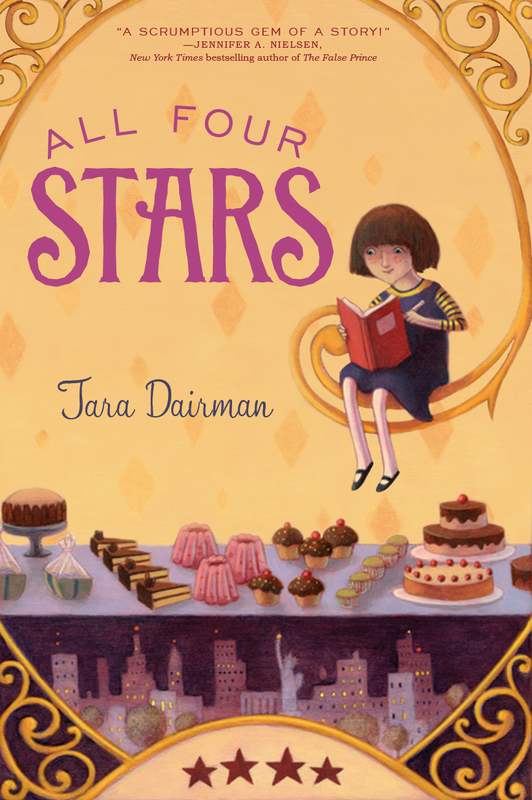 So many great, supportive writers here in Colorado, and you, Tara, are one of the finest! (Interviewer’s note: Awww. Right back at ya, Jenny!) Thanks so much for asking me to do this interview, and thereby giving me the opportunity to brag about our wonderful state. Thank you so much, Jenny! And congratulations on your debut!! Giveaway: Would you like to win a signed ARC of GRAVE IMAGES? Just leave a comment that answers this question: What’s your favorite creepy book? The winner will be announced next Tuesday, October 15.